House décor is usually divided into two categories – interior and exterior. Windows are the only part of the house that falls into both groups because they are seen from both the inside and the outside. That is why maintaining windows is essential to keeping your home looking marvelous and appealing to both friends and strangers. And window shutters play an important role in defining how a window, and by extension, the house looks. Without windows, your house would be deprived of fresh air and light. 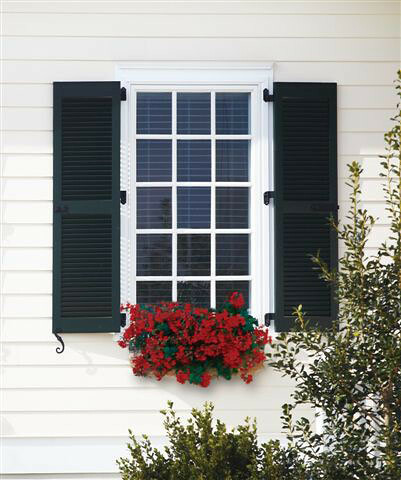 Shutters play an important role in controlling the amount of light that enters your home. If you live in a hot climate, the shutters will also limit the amount of heat that enters the house and by doing this, reduce your air conditioning costs. And of course, shutters add an outstanding and impressive deal to the visual appeal of a house. Whether the shutters are decorative or functional, the way they are maintained and look has an impact on the appearance of your house. Cracked and broken shutters or those which look dirty can make a sterling home in all other respects look as if the whole house is in need of repair and cleaning. 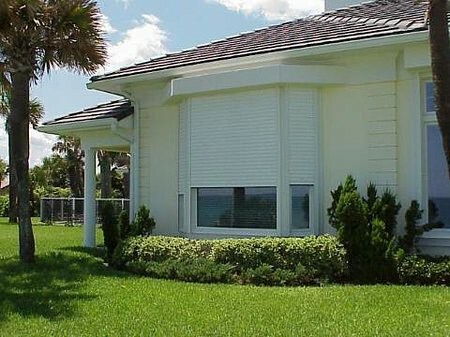 But clean, well-maintained, shutters can be visual focal points that can draw attention away from other problem areas. 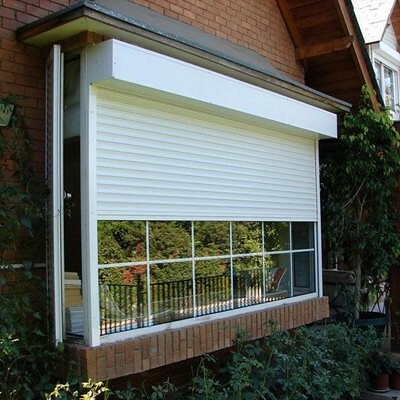 If you need to get your shutters cleaned or repaired or want to have shutters installed, you will find information on the suppliers of cleaning material and professional shutter repairers and installers using your computer. If you do not have one, well, how about your smart phone? Work computer? Tablet? If none of that works, well, you probably want to consider buying a computer and signing up for Internet service because not having Internet access is a serious disadvantage for you on every front. Meanwhile, use someone else’s computer to shop online and find some hard working shutter professionals in your area and then choose one of them for this project. Window shutters can be divided into three types. Each is easy to maintain but each has to be installed or hung in a different way. Among the most common are wood or plantation shutters. The first step is a regular cleaning with a vacuum cleaner using the soft brush attachment. This will remove surface dust and grime. It should be done once a week and perhaps more often, depending on the dust conditions where you live. Once a month take a clean soft cloth and spray wood polish on it. Use the damp cloth to dust and wipe down the shutter completely. You may need a step ladder or a stool to reach the top portion of the shutters. If the shutters have groves, spray the polish on a toothbrush and use this to clean the grooves and other hard to reach places. Do not use soap and water as this may cause the wood to warp. Do not use all-purpose cleaners since they could damage the finish of the wood. For vinyl and painted shutters do the same weekly vacuuming. Once a month make a solution of warm water and mild detergent and use this to wet a soft cloth. Wipe the shutters thoroughly with the wet cloth. Immediately after this wipe away the soapy residue with a second cloth that has been dipped in plain water. Do not allow the soap solution to remain on the shutters since this may cause discoloration. Once the soap has been removed, wipe the shutter dry with a clean soft cloth. For exterior shutter begin by using a hose to wash away surface dirt. Then make a solution of water and detergent and dip a long handled mop in it and use the mop to scrub away at the grime that sticks to the shutters. Start at the top and work your way down. Once all the grime has been scrubbed off, use the hose to wash away the soapy residue. Once again, ensure that all the soap is washed off because the shutters could otherwise become stained by the detergent. 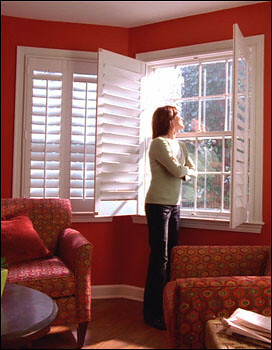 Maintaining your window shutters is not a job that calls for any special knowledge or tools. Regular cleaning and preventive maintenance will ensure that they last for many years and that they remain looking spectacular and respectable and contribute to the visual appeal of your home. They serve a purpose and if you are not willing to clean and maintain them, you may want to remove them before they become an eyesore. 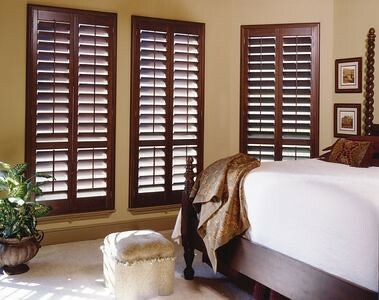 For those that wash them once in a while, shutters will add value to your home and return the favor. Benjamin Roussey is a home improvement and maintenance expert at Redbeacon. He has two master’s degrees and served time in the U.S. Navy.